Last summer I concocted a drink that tasted exactly like southern sweet tea — without a single drop of tea. If you’ve never had southern sweet tea, imagine freshly brewed black tea pour over an glass of ice, then mixed with 4 tablespoons of sugar (yes, that much sugar). That’s Southern sweet tea. I call this drink, Debutan-tea. Arguable a Southern version of Long Island Iced, Debutant-tea has only one liquor: bourbon. The following recipe serves 6-8 people a powerful libation perfect for picnics and outdoor parties. Makes 1-quart. Over medium heat in a pot the sugar and water. Stir until the sugar is dissolved. 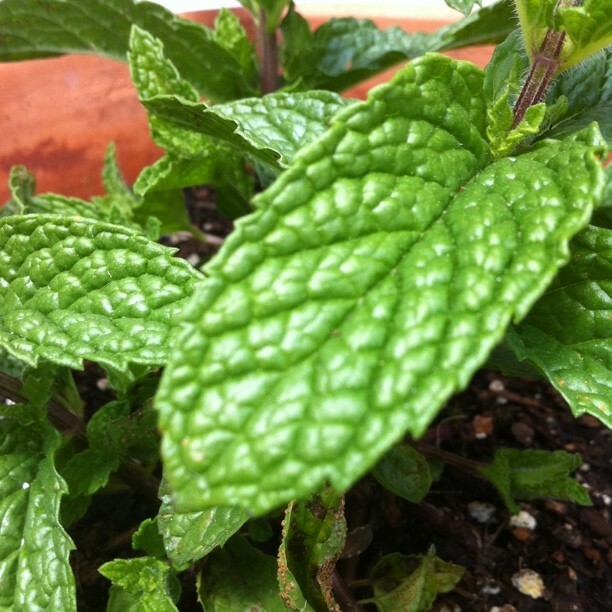 Add the chiffoned (de-stemmed) mint to the mixture and bring to a boil for 2 minutes. Then take simple syrup off heat. 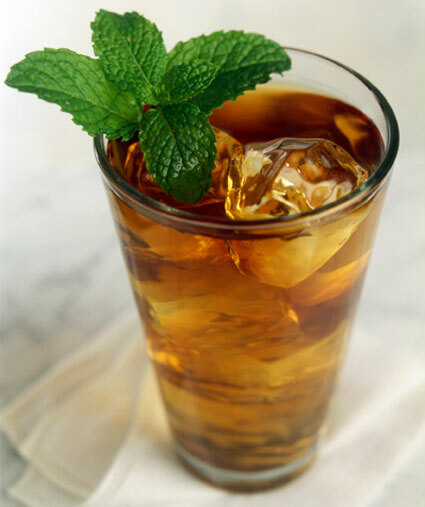 In a 1-quart container (I usually glass quart bottles) pour 1 cup of bourbon (Jim Bean or Maker’s), 2 cups of ice, and 3/4 cup of the mint simple syrup. More ice/bourbon/syrup can be added to taste.